What Would You Do? Car Edition! When disasters, emergencies, or accidents occur to others, they can serve to us as a learning opportunity. When the Herriman fire broke out last fall, we posted information regarding how to prepare for such an emergency. 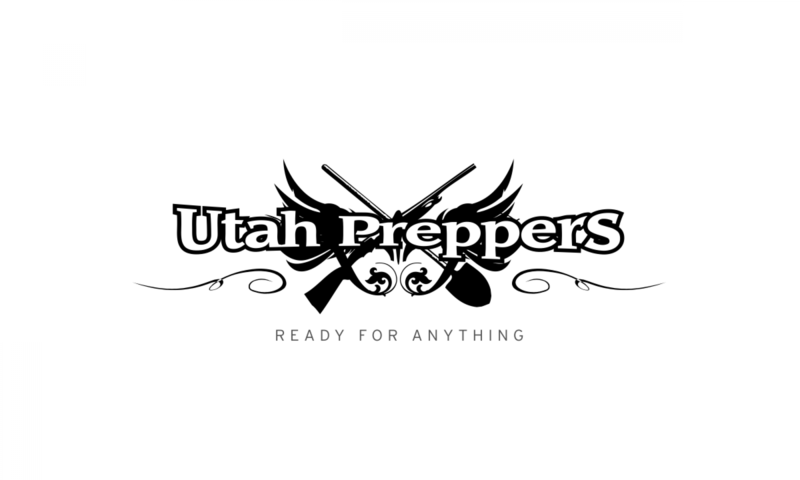 When a couple earthquakes struck just west of Lehi this past January, we posted how to prepare for that event, and what to do in its aftermath. A family in my congregation just went through a grueling experience of their own. Their story can be read here.